At a time when check fraud and identity theft are increasingly problematic to all constituents in the payments ecosystem, there are over five million small businesses in the US that lack access to the same digital payment innovations as larger businesses. 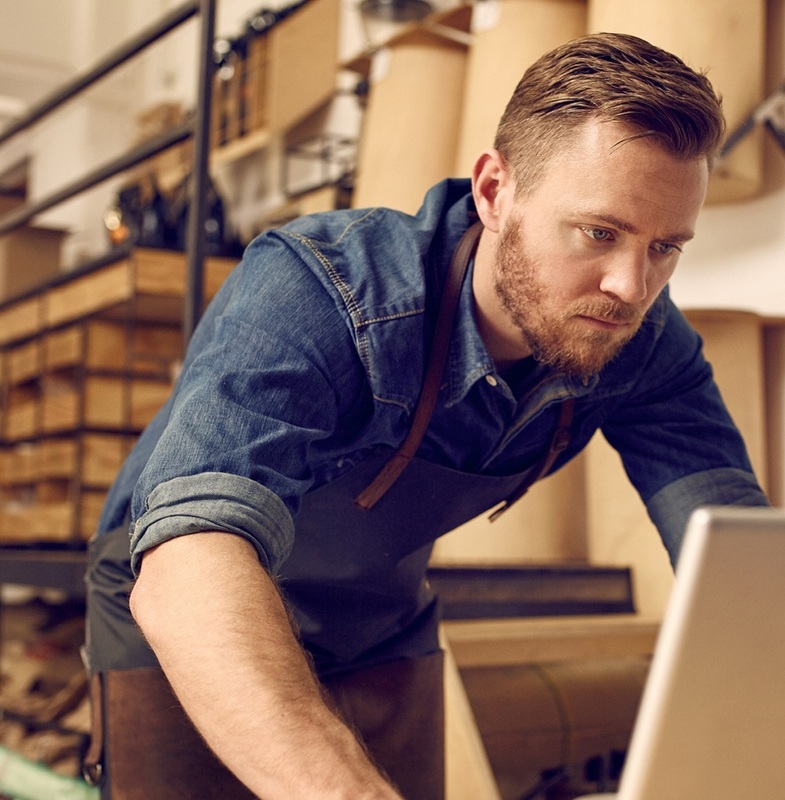 The Noventis payment platform and network, which includes over 100,000 endpoints (suppliers/ billers) is helping traditionally underserved small businesses take advantage of more secure forms of payment. Through network expansion and bill pay innovation, Noventis is providing a way for more small businesses to replace fraud-prone paper checks with more secure virtual cards, also known as v-cards. One-time use v-cards provide an ideal solution to many pains experienced by small businesses today, including payment related security threats, costly paper checks and inefficient accounting processes. Virtual cards make it almost impossible for fraudsters to steal and re-use the card number since v-cards can be issued in the exact amount of the bill and payment can be restricted to a specific industry. V-cards provide protection against identity theft because they do not expose any personal information about the payer. Additionally, v-cards improve accounting efficiency by supporting automatic reconciliation of payments and transparency into payment activity. Until now, most small businesses have not been able to take advantage of the virtual card solutions that have been widely available to medium and large businesses. This is due to the high cost and resource requirements of v-card solutions that were designed to satisfy the needs of larger businesses. Noventis has removed these barriers for small businesses by developing innovative digital payment options and expanding the number of billers that accept electronic payments in the Noventis network. The Noventis solution helps smaller businesses take advantage of a payment rail that is becoming more prevalent among larger businesses. Today, our solutions are utilized by more than 5,000 banks nationwide. Earlier this year, we expanded our network to include over 100,000 endpoints serving B2B payments. Noventis delivers payments through the supplier’s preferred delivery methods, which include email, secure fax, web, phone (automated and live agent), and secure file transfer using a unique, one-time use MasterCard®, Visa® or Discover® virtual card whenever possible. Learn more about Noventis virtual card solutions and the benefits to small businesses.